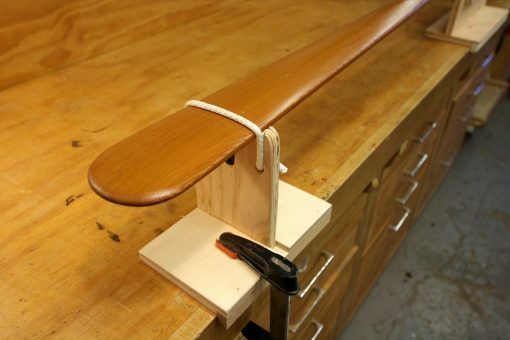 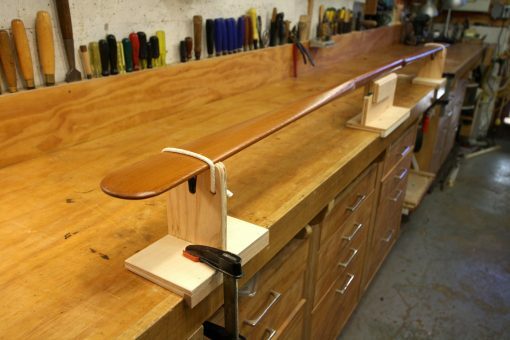 A simple plywood jig to help with carving your Greenland paddle. 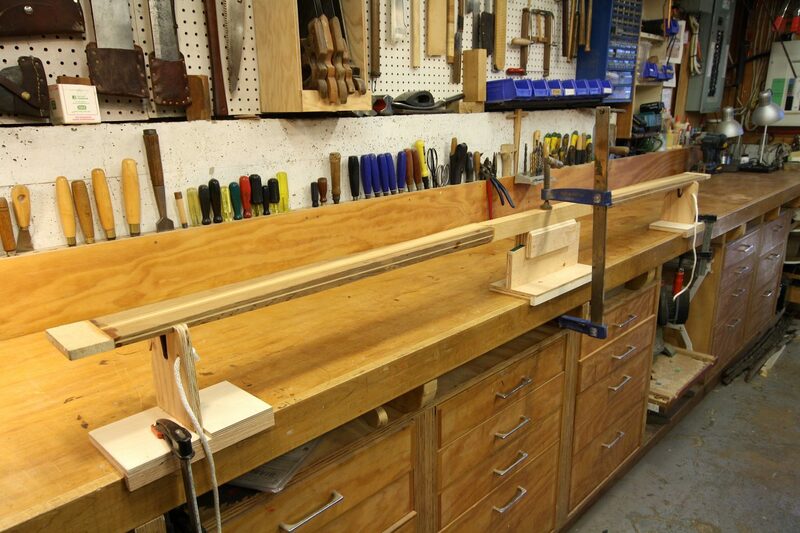 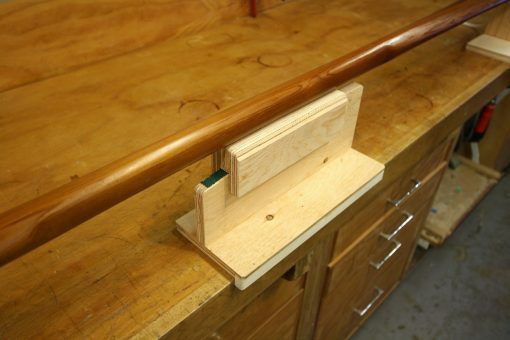 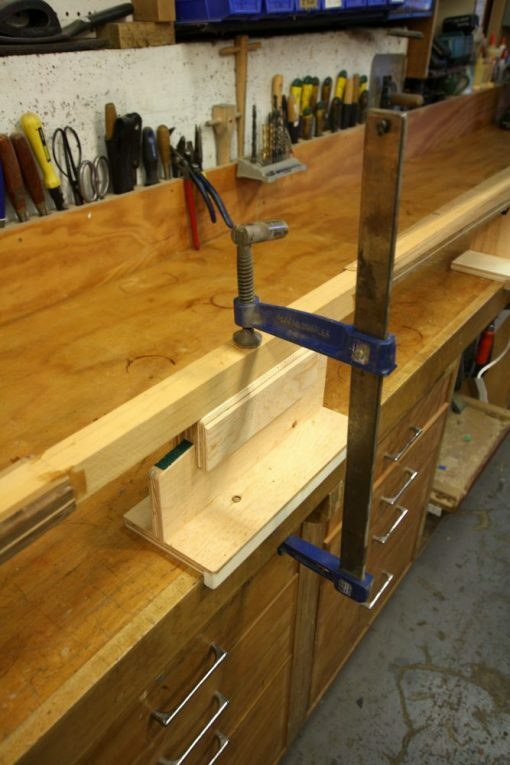 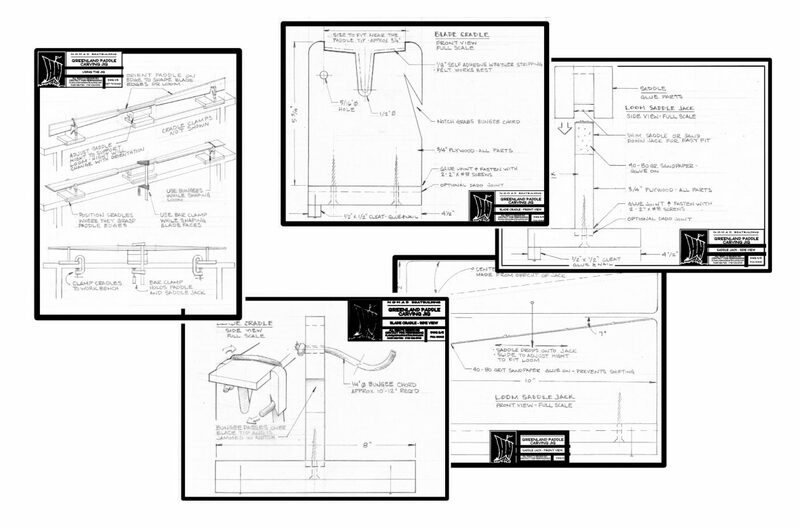 These plans are for a simple plywood jig that will make the process of carving your Greenland style paddle much easier. 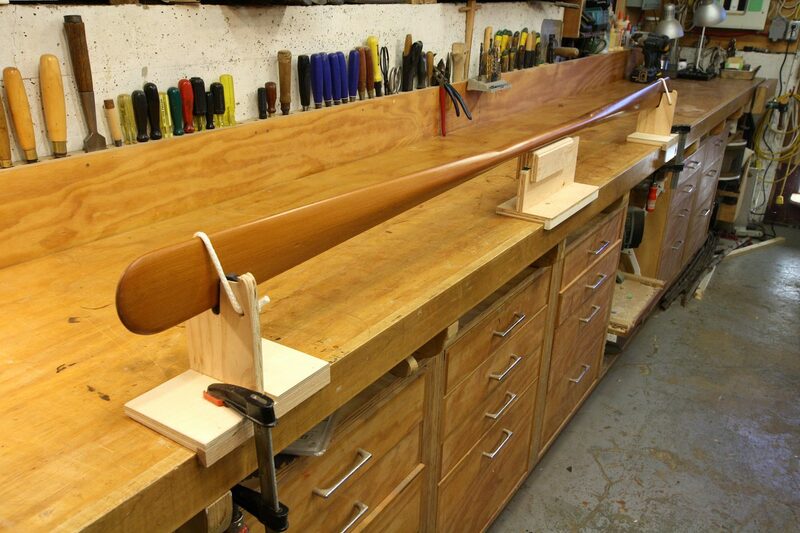 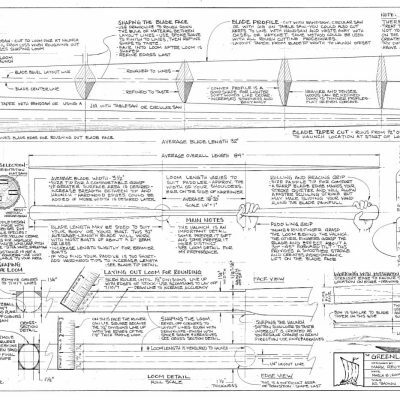 Plans are full size but you may want to adjust a small detail to fit your paddle. Five 8.5 x 11 sheets in printable pdf form.